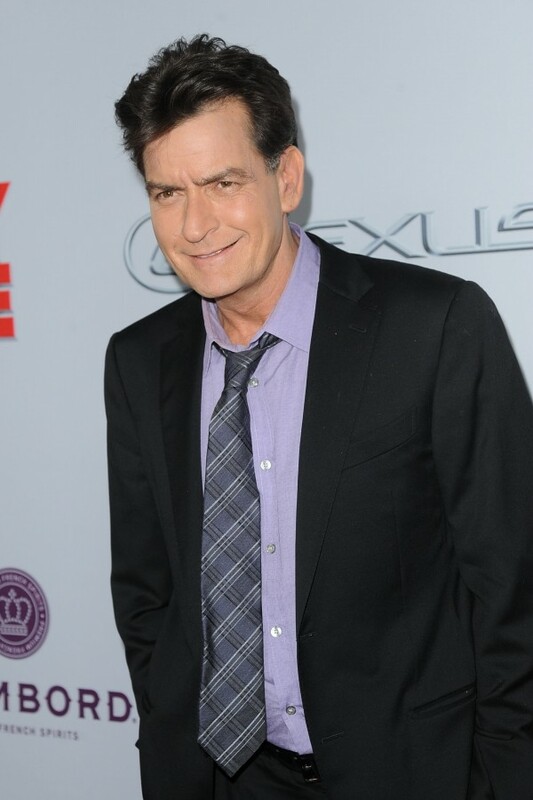 Hollywood star Charlie Sheen today confirmed he is HIV-positive. The Platoon actor, 50, revealed he was diagnosed four years ago while speaking to Matt Lauer on American morning TV show Today. There was widespread speculation about Charlie’s health in the media in the days before the interview. Watch Charlie’s interview with Matt Lauer here. Charlie rose to fame in films such as Ferris Bueller’s Day Off and Platoon, and was once the highest paid actor on television for his sitcom Two and a Half Men. He was fired from the show in 2011 after a series of angry and rambling interviews and public appearances in which he declared he possessed ‘tiger blood’ and ‘Adonis DNA’ and described his own behaviour as ‘winning’. Charlie, who is the son of West Wing actor Martin Sheen, has long struggled with substance abuse and spent time in rehab. He has also admitted to soliciting prostitutes and testified in the tax evasion trial of Hollywood madam Heidi Fleiss in 1995. In May, Martin, 75, said in an interview he felt ‘powerless’ during his son’s public breakdown. Charlie has been married three times and has five children. His first marriage was to Donna Peele, his high school sweetheart, and his second to former Bond girl Denise Richards. He and Denise have two daughters together, Sam and Lola. The couple finalised their divorce in November 2006. In 2008, Charlie wed for a third time, to Brooke Mueller, with whom he has twin sons – Bob and Max. Wedding number four was on the cards when he announced his engagement to adult film star Scottine Ross, but it was called off after a few months.